The new approach uses measures of complexity that promise to deliver a higher quality reading of what is happening inside the skulls of patients after brain damage through trauma or stroke. The current clinical gold standard, says HBP’s Marcello Massimini, is to test a patient by virtue of an input-output approach. In essence, the doctor probes the subject with sensory stimulation and observes motor responses; what is your name? where are you? If there is no reaction the patient is asked to do simple things; raise your arm, open your eyes, close your eyes. If he is still unresponsive the doctor administers a painful stimulation such as a pinch. If there is still no purposeful output, then the patient is declared unconscious. 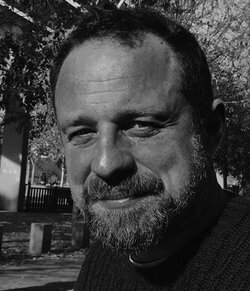 The scientific quest for an objective, brain-based marker of consciousness is not new and in the last 20-25 years there has been much progresses; yet, says Massimini, we are still far from the identification of an index of consciousness that is accurate across different conditions and at the level of individual subjects. Take, for example two classic candidates that have been considered over the years – measuring overall brain activity and measuring synchrony. Both these approaches, he says, have their share of problems. 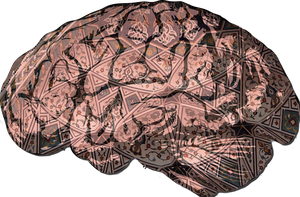 Brain activity was chosen under the assumption that a silent or quiet brain is most likely unconscious, while a brain that is highly active is likely to be conscious. A brain where neurons are bubbling away here and there will probably be in an in-between state, he says. “This sounds reasonable and might work on average but it is not always true and there are many exceptions to the rule. For example, during non-REM sleep, when you lose consciousness, average neuronal firing is not so reduced and during some kind of seizures the brain can become hyperactive while consciousness fades” says Massimini. Something similar happens with synchrony, which measures to what extent neurons tend to fire in a coordinated manner. This is an interesting proposal, says Massimini, because a high degree of synchrony suggests that distant neurons are talking together, which sounds like a promising physical substrate for the unity of conscious experience. “But again, things are far from linear and there are too many exceptions to the rule. For example, neuronal synchrony can be enhanced by anaesthetics that induce loss of consciousness and during generalized seizures billions of neurons across the whole cortical mantle start firing in tight synchrony but consciousness vanishes, rather than becoming more vivid. Overall, there seems to be some kind of balance—there must be some degree of synchrony for conscious experience to be there, but not too much of it, otherwise consciousness fades." “We have this measure, it’s a measure of brain complexity and this measure has been calibrated in many different conditions, on a benchmark population; so when people who are sleeping or anaesthetised, wake up and say they weren’t conscious the complexity is low, whenever you are conscious, whether awake or dreaming, complexity is very high, so we can have a rough calibration and a cut-off to apply to the brain of patients that are unresponsive and disconnected”. Massimini tells a story that underlies the usefulness of this approach. At his hospital in Milan, Italy, a young man came in after a motorbike accident. The young man had come to Italy as a small child from North Africa, but was estranged from his family in Italy and the doctors knew little about him. Massimini and his team finally managed to find an uncle in North Africa. They wanted permission to do further tests, and the uncle offered to come to Italy and be the young man’s legal surrogate. 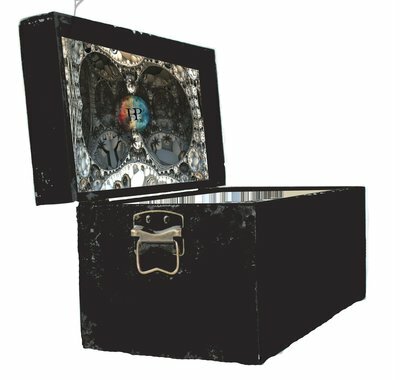 “ For the moment, we measure brain complexity with bulky equipment and in a rather complicated way: we zap the cerebral cortex with a magnetic pulse to make sure that neurons interact and then we zip the resulting pattern of electrical activity in order to measure its information content, its differentiation. 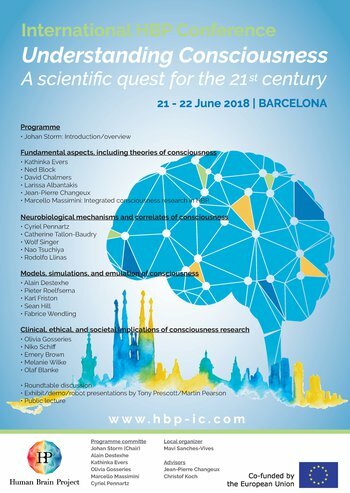 Dr Marcello Massimini (above) is a keynote speaker at the HBP's International Conference on Consciousness in Barcelona, June 21-22 (see poster below and visit http://hbp-ic.com/ for registration and conference details.